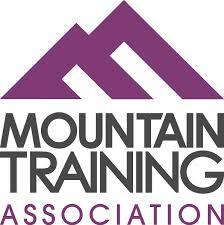 We have been busy recently with courses and events. Our Junior First Aid course at Hilltop School in Windsor is going well, we have a group of potential paramedics all showing skills in looking after a poorly person. Many Mums, Dads, Cats and Dogs are tired of recovery position practice, I am sure they are looking forward to when the budding medics have completed bandaging! 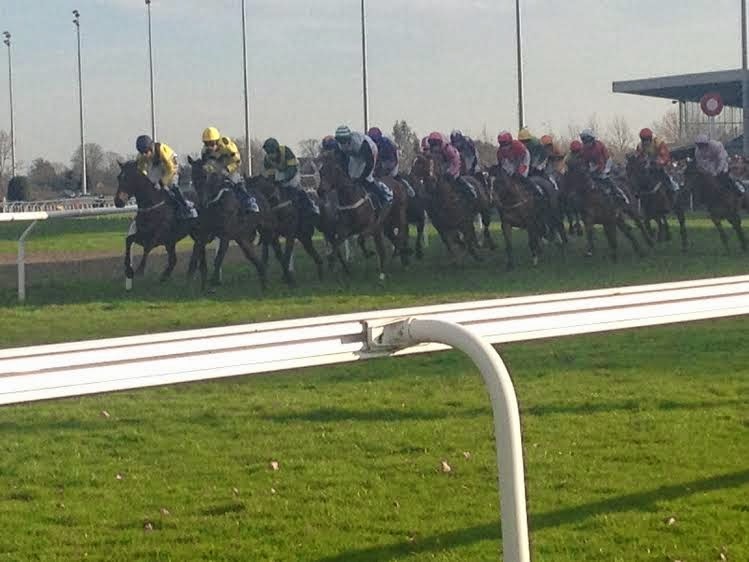 Kempton Race Course is as busy as ever, their programme for 2014 is impressive with many events for the family and race fans alike. With the lighter nights the evening races are popular. We have a number of events coming up at Sandown, Kempton and Chelsea FC working with a Private Ambulance company. 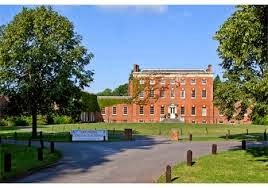 We have also just completed a First Aid At Work Re qualification at BCA College near Maidenhead for some of their equine staff and other team members, an amazing place to work with a wonderful backdrop and impressive driveway. 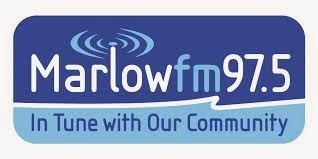 My rise to fame led me to another interview on Marlow FM, this time talking about first aid and setting up a business. I am still waiting on Chris Evans to call me, it is just a matter of time. Activities coming up include working with Buckinghamshire Library provide free taster sessions for juniors and adults over Easter. 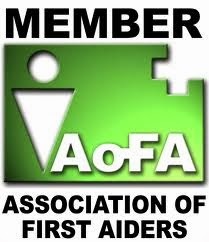 We also have a number of first aid parties coming up with new parents, grandparents and other potential baby sitters. The Health and Safety Executive (HSE) has published a revised Approved Code of Practice (ACOP) to clarify the legal requirements that firms must comply with in relation to the Control of Hazardous to Health (COSHH). The ACOP is aimed at managers, supervisors and technical specialists to help meet their general compliance obligations under the Health and Safety at Work Act (HSWA). 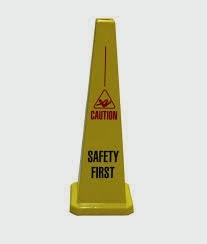 At Invenio Training we can help with health and safety training including training and certification in COSHH.